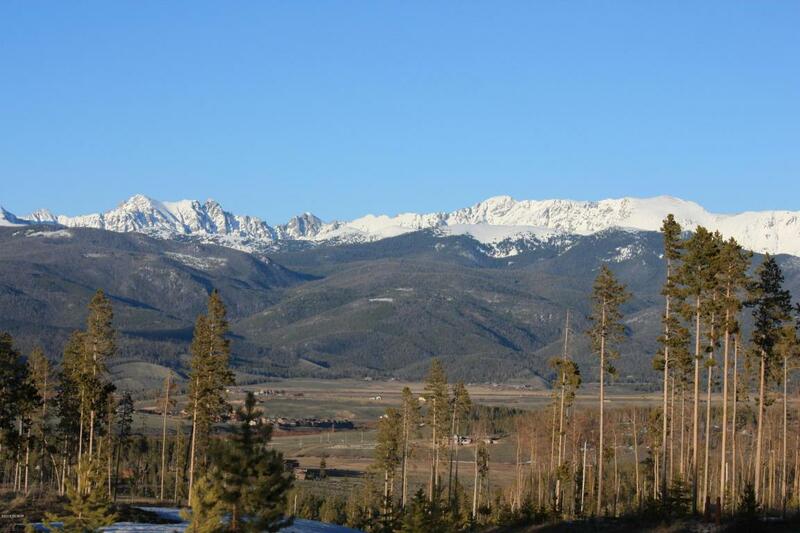 Outstanding panoramic views from this lot perched atop Pole Creek Timbers. Over 3 acres with paved roads and underground utilities. 5 min drive to Pole Creek Golf Course and 15 min to Winter Park town center. Not many large, beautiful lots like this left under 200K in the greater WP area.